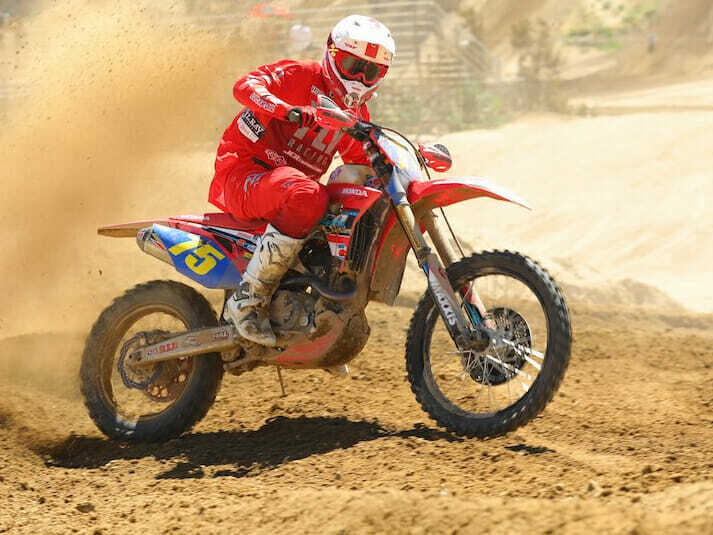 Honda To Expand Off-Road Racing Effort – Honda announced that it has expanded its off-road racing effort for 2019 by officially backing three major teams: JCR Honda, SLR Honda and Phoenix Racing Honda. Plus, changes have been made as to which teams will compete in which championship events, including AMA National Hare & Hound, AMA National Grand Prix Championship (NGPC), WORCS, Best In The Desert, SCORE International and Grand National Cross Country (GNCC). One of the bigger changes is that JCR Honda will again focus all of its attention on west coast racing, leaving GNCC up do the North Carolina-based Phoenix Racing Team. Trevor Stewart will be one of a number Honda-supported off-road racers in 2019.